A fresh, radiant, sunny fragrance, evocative of ancient adventures over strange countries and seas, in the search for mythological lands. 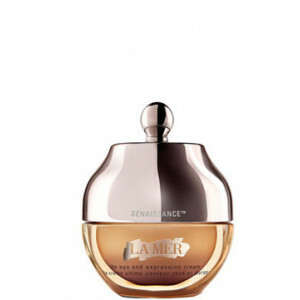 An elegant fragrance, noble and timeless, deep and velvety, full of rare, intense and precious scents. Citrus fruit, herbs, spices and mysterious resins. 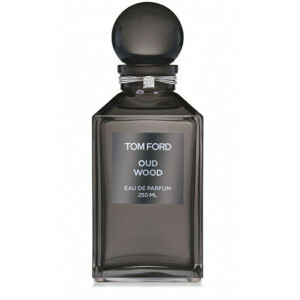 The seductive aroma of ancient wood and flowers, overflowing with delicate fragrances. Base Note:Leather, vetiver, patchouli, agarwood and Tonka bean. Notes of amber and musk.